Ok, so I'm seriously hoping there are people out there that read this because I need your help! I recently sold my iMac and got a MacBook Pro for my birthday, so I need a new bag for school this year! I've narrowed it down to three and I need some help! I really like the Thule Crossover that's available through Apple because of the color and the fact that it's a real backpack. I don't know why it's blurry, but here's the second option. 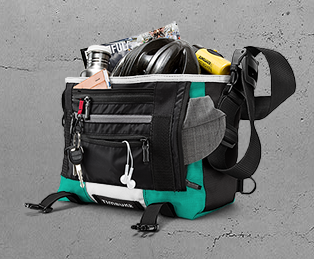 From timbuk2, this is a different style than their usual messenger bags. 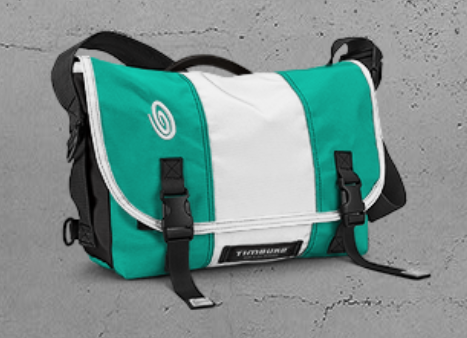 This is the big version of the bag I already have from Timbuk2, but it fits my iPad AND my Macbook. So?? Which one should I get? They are all around the same price, but I just can't decide. Leave a comment and let me know which one you think I should go with :) Thanks!! I like the third choice because it will fit both the computer AND the iPad! I'm a backpack girl. #1!